Complying with GDPR is key as the implementation date is 25th May 2018. 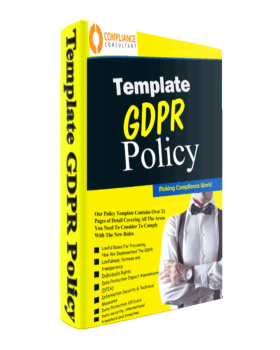 Get Our Policy Template with Over 21 Pages of Detail! Complying with GDPR is key as the implementation date is the 25th May 2018. If you have done your audit and assessments, you need to have a robust policy in place.